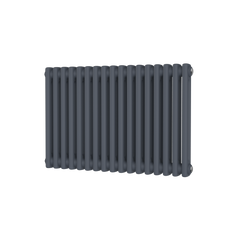 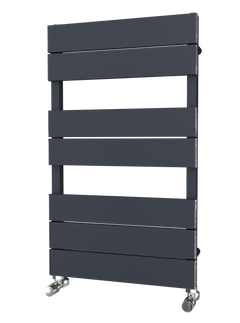 ﻿The Shoreditch Stainless Steel Towel Radiator is an amazing open-ended radiator that will add a touch of glamour to your home. 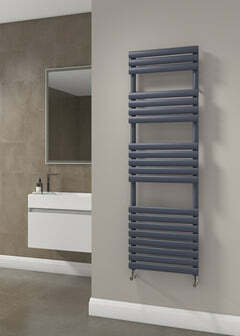 The Shoreditch can come in an amazing polished finish that really adds to this Towel Rail. 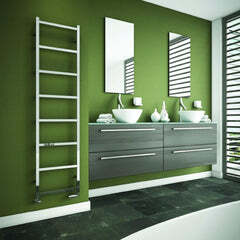 The Shoreditch Towel Radiator is made out of luxurious stainless steel making it perfect for any modern bathroom setting.